Forming a party could get a whole lot easier. Update: Apparently when Jeff Kaplan says soon, he really means soon! Not only were the Symmetra redesign changes added to the PTR today, but the “stay as team” feature was added as well just hours after the developer update. Check out the patch notes for a breakdown of everything that was added. Along with the massive redesign of Symmetra, Overwatch Game Director Jeff Kaplan also made some exciting announcements regarding its latest map and a brand new online social feature. First revealed at BlizzCon 2016, the Oasis map is set in a middle-eastern desert and will feature the game’s first jump pad in a map similar to those in the Summer Games Lucio Ball brawl. 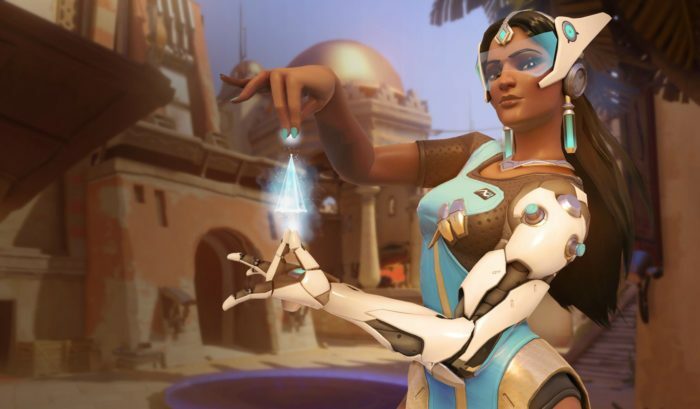 During a developer update, Kaplan stated that Symmetra’s changes would be coming soon to the PTR, and “very shortly after Symmetra we’ll get Oasis on there for testing” with Blizzard aiming for early 2017 release assuming the testing in 2016 goes well. Blizzard also has a new social feature in the works that might change the way everyone (especially solo queuers) play. At the end of a match, along with the stats, player cards, and play of the game, there will be a small button on-screen that allows you to opt to stay with the group you just completed a match with. For those who play alone, this could mean having an easier time forming up with other good players to ensure a higher chance for continual wins. This could be especially useful on console, as forming a party requires you navigate various menus quickly before the next game begins. 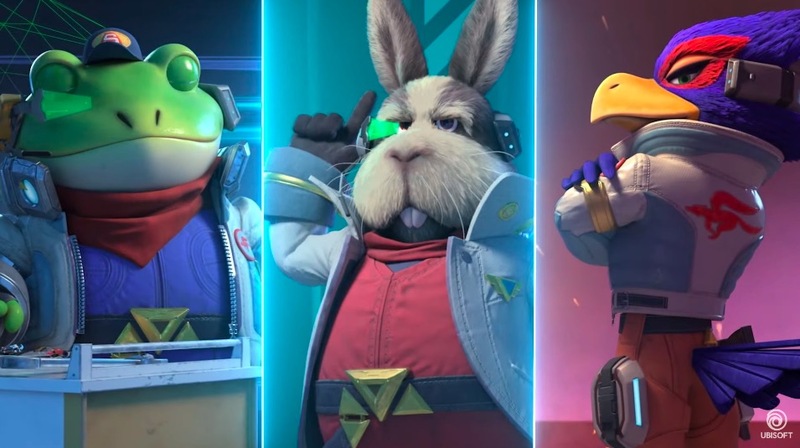 Having an immediate option at the end of each game could result in a lot more grouped Overwatch players in every game mode. No word on exactly when any these changes will hit the PTR and later all players, but expect Symmetra’s redesign sometime “very soon” and the Oasis map hopefully in early 2017.